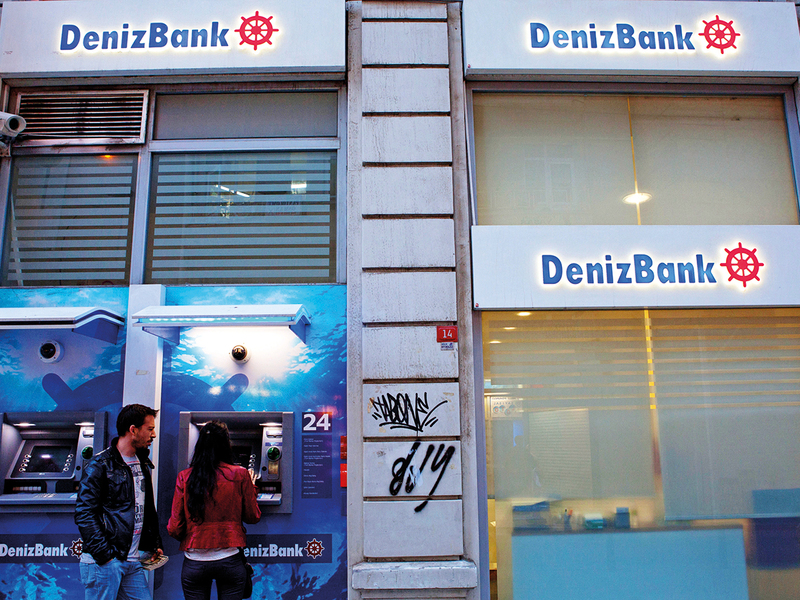 The deal, in which Emirates NBD will own a 99.85 per cent stake in Denizbank, is expected to be completed by the second quarter of this year. It will allow the Dubai-listed bank to operate in Turkey where growth opportunities are expected over the long term. Mohammad Ali Yasin, chief strategy officer at Al Dhabi Capital, said that Denizbank has presence in over 10 countries in Europe, making it a global bank rather than a regional one. According to its website, Denizbank operates in European Union (EU) countries though its Vienna-based subsidiary DenizBank AG, which focuses primarily on Germany and Austria, among other EU markets. “Everybody’s worried about the value [Emirates NBD is] paying, the exchange rate of the Turkish lira and how they manage it, but really, if their strategy succeeds, they’re going to become a global bank. None of the UAE banks are global. And they’ll do it with a capital much lower than FAB’s (First Abu Dhabi Bank), QNB (Qatar National Bank), and Saudi banks,” Yasin said. Analysts had pointed out challenges with the Turkish market, especially as the lira had a volatile year, plunging 30 per cent in 2018 and hurting economic growth in the country. But on the longer term, Turkey’s demographics present an attractive opportunity. Aarthi Chandrasekaran, vice-president of asset management at Shuaa Capital, said the growth prospect in Turkey looks “promising”. “It is still an under-penetrated market, and more than 40 per cent of the population is underbanked,” she said. Al Dhabi’s Yasin echoed a similar view, saying that other UAE banks need to look abroad for growth. “When Emirates NBD decided to do this deal, which was over two years ago, at the time, their view was right. This market (the UAE) was not growing, and if they were to sit doing what everyone else is doing, they would have spent a lot of money to gain only a little bit of market share,” he said.